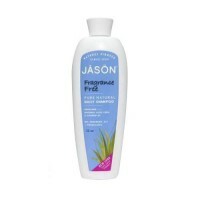 Provide intense moisture, smooth frizzies, and restore hairs natural luster. Bring back shine and health to over-processed, dry hair. 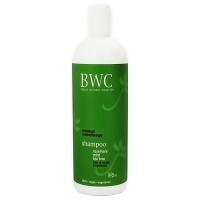 Infused with organic coconut oil to provide intense moisture, smooth frizzies, and restore hairs natural luster. 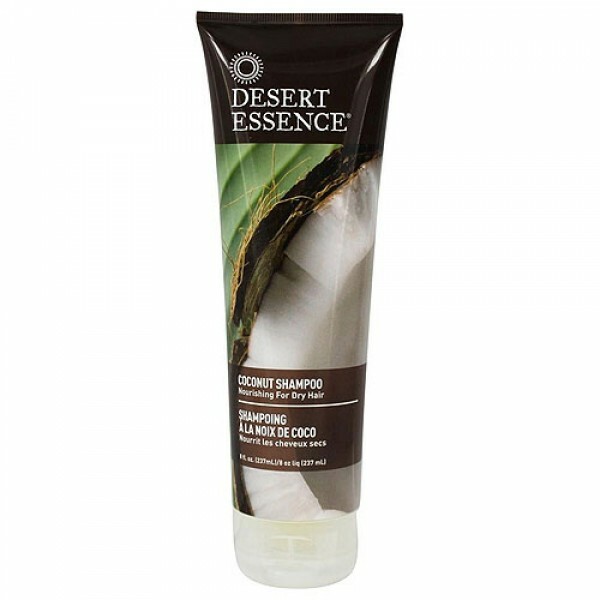 With continued use, hair looks revived, strong, and healthy. 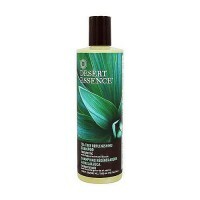 Coconut Oil Cleanser: Gently cleanses dry hair. Organic Jojoba Oil: Adds moisture to hair and scalp so hair looks and feels healthier. 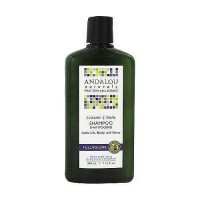 Organic Olive Oil: Leaves hair soft and silky without weighing down. Rosmarinus officinalis (rosemary) leaf extract, arctium lappa (burdock) root extract, achillea millefolium (yarrow) extract, hamamelis virginiana (witch hazel) leaf extract, foeniculum vulgare (fennel) seed extract, sambucus nigra (black elderberry) flower extract, aloe barbadensis (aloe vera) leaf extract, water (aqua), sodium coco-sulfate (coconut derived), decyl glucoside (coconut and corn derived), propanediol (corn derived), coco-glucoside (coconut derived), butyrospermum parkii (shea) butter, coco nucifera (coconut) oil, simmondsia chinensis (jojoba) seed oil, cannabis sativa (hemp) seed oil, olea europaea (olive) fruit oil, dehydroacetic acid, glycerin, hydrogenated coco-glycerides (coconut derived), sodium chloride, potassium sorbate (fruit derived), benzyl alcohol (plant derived), citric acid, stearyl citrate (vegetable derived), lauryl glucoside (plant derived), fragrance (parfum).